after reading your post I think you are right. Even if it does not work out for LaFleur in GB and he goes back to being an OC, he will probably want to call plays. I don't want LaFleur calling plays as the OC with the Rams. 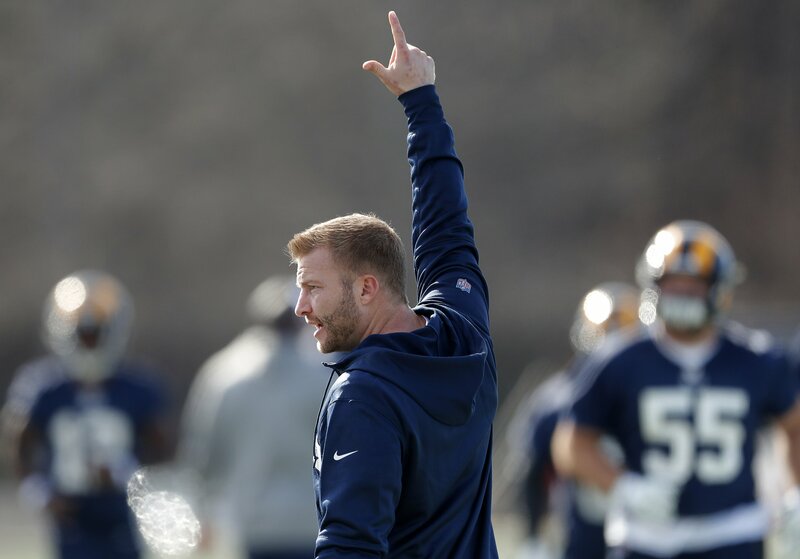 I want McVay calling plays. Edited 1 time(s). Last edit at 04/15/2019 11:20AM by Rams Junkie.